electroCore | Pioneers of Tech. Stimulators of Life. 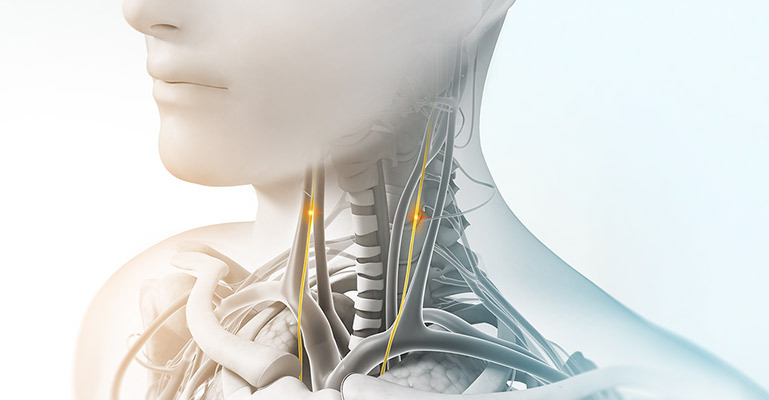 Developing our platform of non-invasive vagus nerve stimulation (nVNS) therapy for the treatment of multiple conditions in neurology and rheumatology is at the core of what we do. 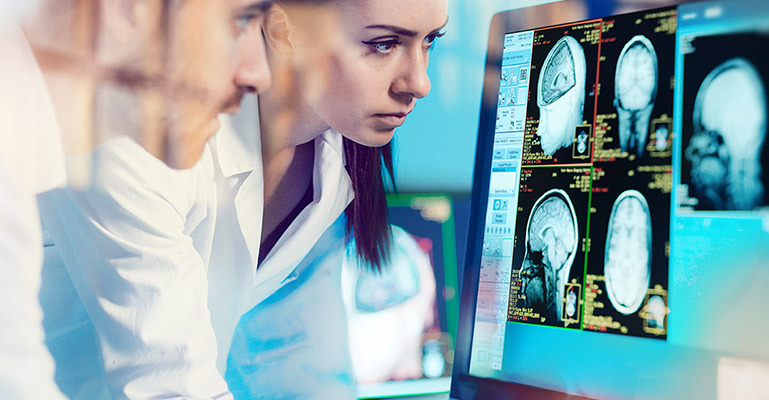 nVNS has the power to change the neurology market due to the need for safe and alternative treatments. We have the potential to help treat a large number of people who suffer from a variety of rheumatic diseases. nVNS therapy stimulates the vagus nerve, which has been proven to help people suffering from a variety of disorders. We are pioneering the use of nVNS to deliver bioelectronic medicine for patient benefit. 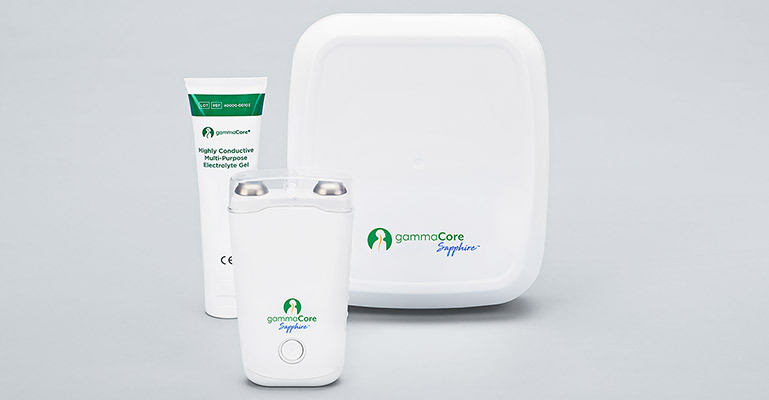 gammaCore™ (non-invasive vagus nerve stimulator) has become a solution for many people. Take a few minutes to read 5 articles in support of coverage for gammaCore. 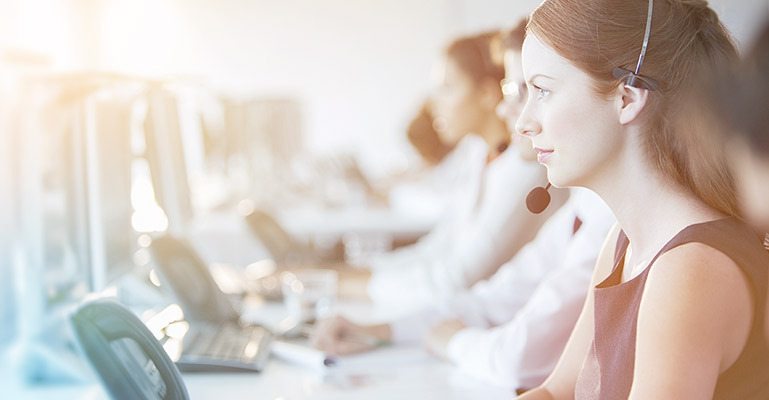 We are committed to ensuring that appropriate patients have uninterrupted access to gammaCore.